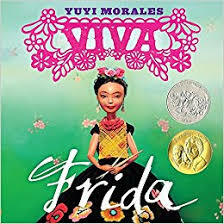 I first discovered Yuyi through her book Viva Frida! in 2014. The art was so beautiful, vibrant and different from anything I'd ever seen, I knew she was great! Frida Kahlo is one of my absolute faves! I want my students to appreciate her work and influence as much as I do! The art with puppets is absolutely beautiful. She does it again! Fwap! Crunch! 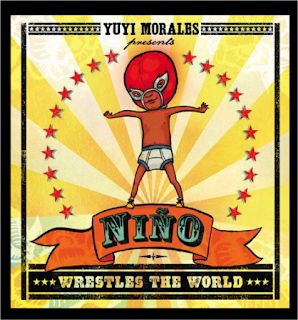 She writes and illustrates this fun book which will teach your little ones about cultural elements of Mexico. It's so funny and my kids love it. This is her latest work and it is just magic! 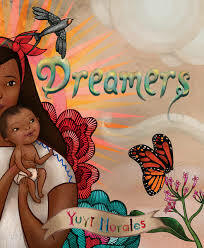 It's about Yuyi and her son and their experience as immigrants. The text is lyrical and dreamlike. The colors are vibrant and bold. You have to have this book! Enjoy these magical tales!! If you'd like some resources for these, check out my TPT store! Hope they're useful for you. 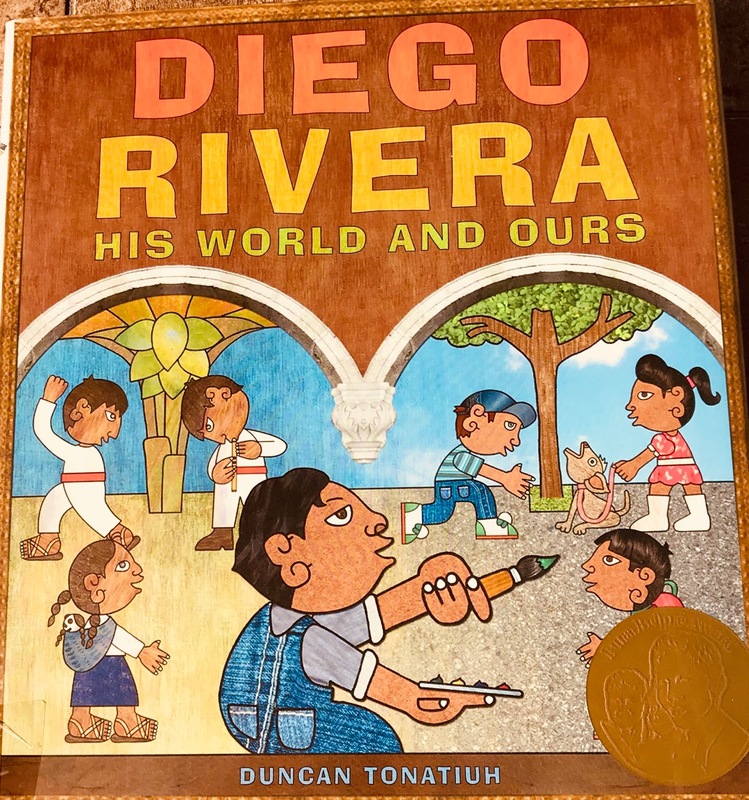 Great books for Hispanic Heritage month! September 15 to October 15! This was inspired by Milo Castro Zaldarriaga, a Chinese-African Cuban girl who wanted to be a drummer when girls were not allowed to be. We all know Diego Rivera's work but this book gives a little more background especially for children. 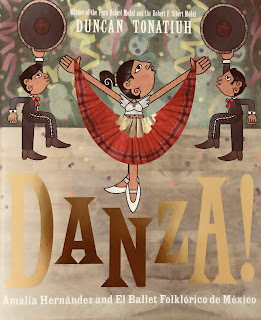 The illustrations are by Duncan Tonatiuh who is amazing! Frida Kahlo is one of my absolute faves! I want my students to appreciate her work and influence as much as I do! 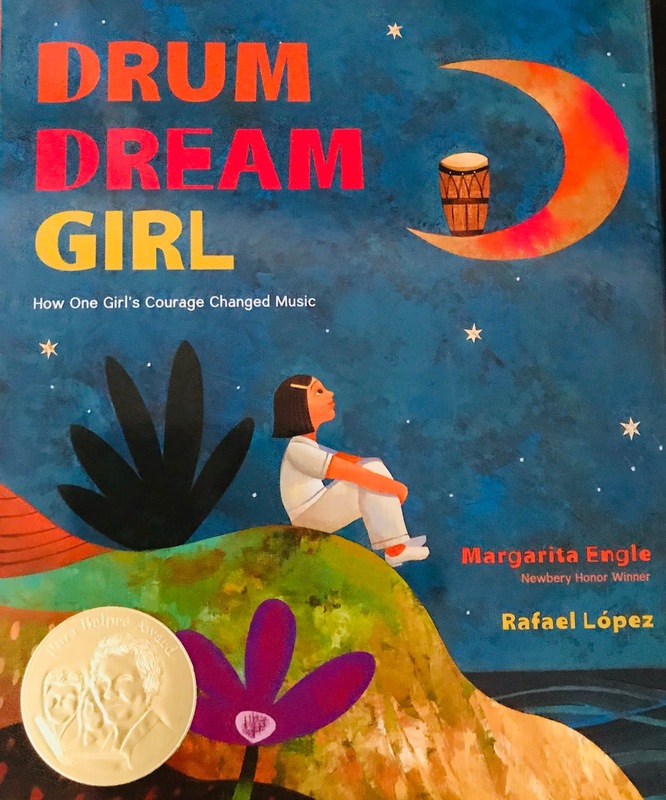 Do you know the story of Sylvia Mendez? 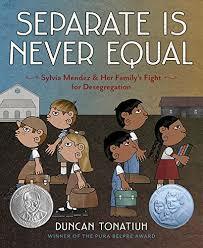 She and her family fought for equality back when Latino kids were segregated in California. This is about Amalia Hernandez, the founder of ballet Folklorico. Her Ballet is still performing in Mexico City today. 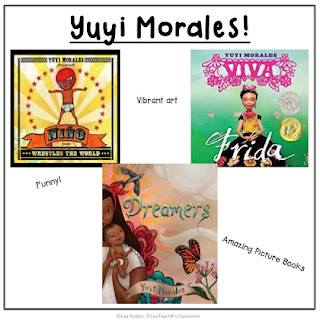 I love me some Yuyi Morales! 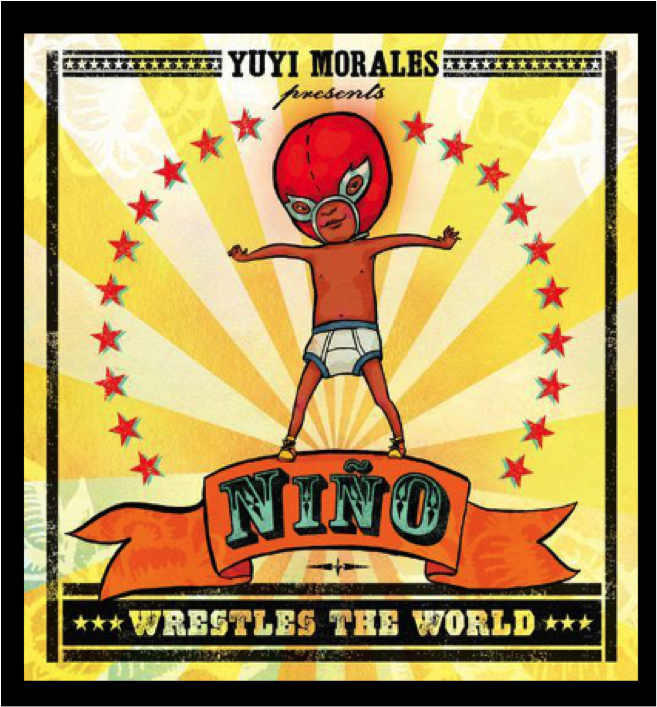 She writes and illustrates this fun book which will teach your little ones about cultural elements of Mexico. Everybody is different but how do you handle it? Are you brave? 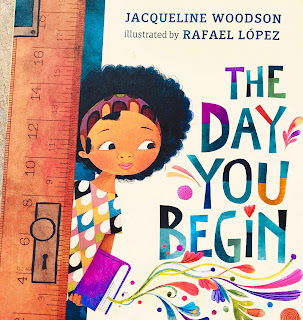 This is a great book about diversity and appreciating similarities and differences. Jacqueline Woodsen always creates magic with her storytelling.